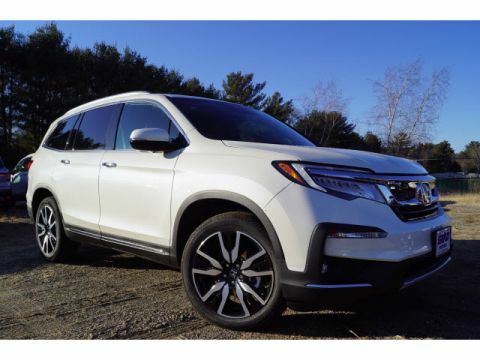 The 2017 Honda Pilot 8-passenger SUV offers Brockton and Taunton drivers access to the power and performance they need without sacrificing the reliability and comfort Honda is so well known for. 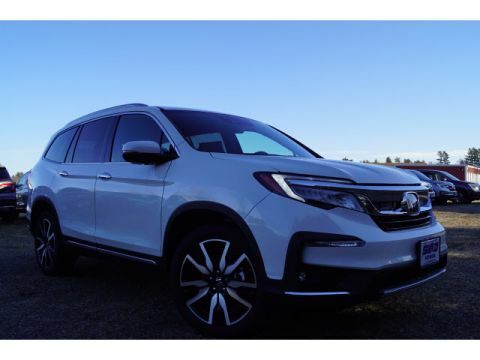 Explore the features and abilities of Honda’s full-sized crossover, then stop into Silko Honda to experience Honda quality for yourself. 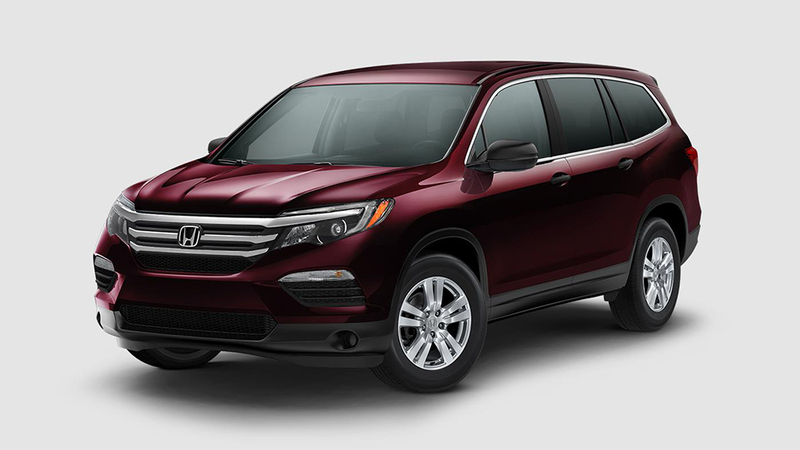 The refined exterior of the 2017 Honda Pilot features standard halogen headlamps with optional on/off capability for superior convenience and visibility. Available heated exterior side mirrors with integrated LED turn signal indicators allow drivers to monitor blind spots in all-weather while smart entry with power liftgate makes it easy to get in and get on the road quickly. Drivers can even opt to add a one-touch power moonroof with tilt on select trims to let in a little sunshine no matter what the weather outside. 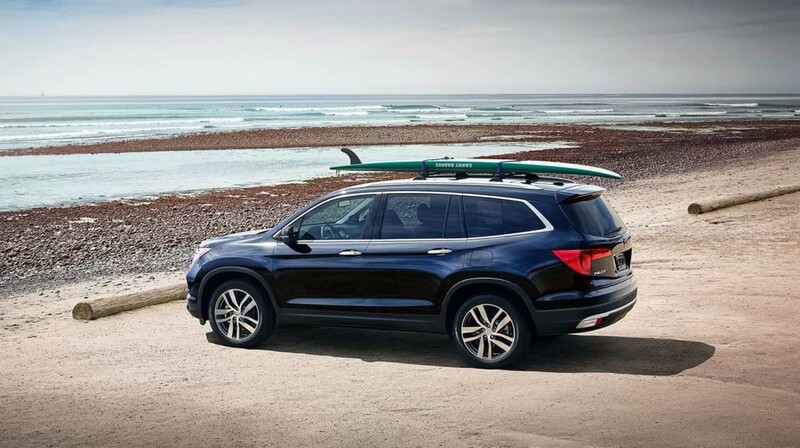 The Honda Pilot is powered by the 3.5L SOHC i-VTEC V6 powerplant with Variable Cylinder Management and Active Noise Cancellation. 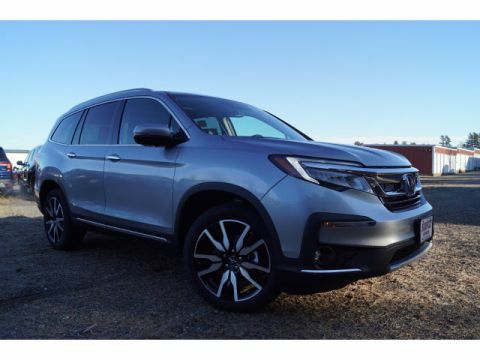 This motor is paired to either the 6-speed automatic transmission on the LX, EX, and EX-L trims for fuel efficiency of up to 19 mpg/city and 27 mpg/highway**, or the 9-speed automatic transmission on the Touring and Elite models for fuel economy of as much as 20 mpg/city and 27 mpg/highway**. 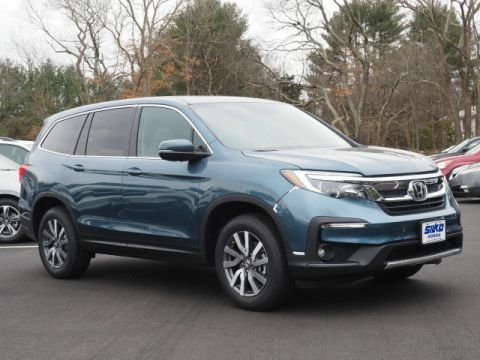 Regardless of whether drivers choose the standard 2WD drivetrain or opt for the AWD system, drivers can expect the Pilot to generate as much as 280 hp and 262 lb.-ft. of torque. Select models also offer Intelligent Traction Management, which provides customized performance management functions depending on the terrain the Pilot encounters. 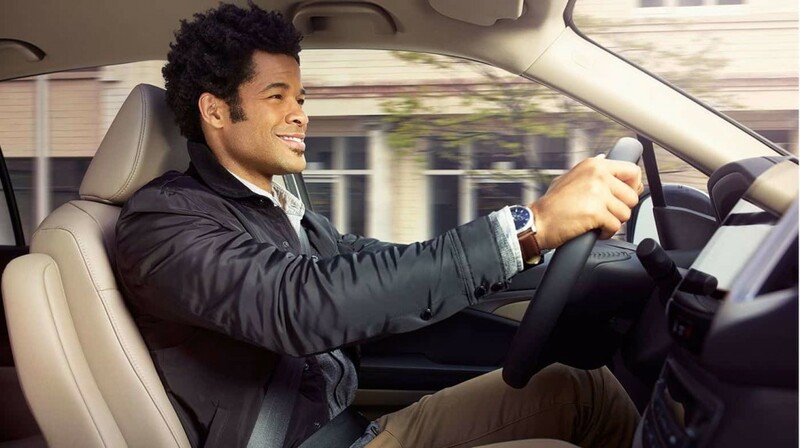 HondaLink: Drivers can connect their compatible smartphones to the in-dash infotainment system for access to hands-free calling, navigation, music streaming, news and more via Bluetooth or the available Android Auto or Apple CarPlay features. Accessible Convenience: The available multifunction steering wheel offers access to audio, calling, and cruise, while other features such as automatic air conditioning, pushbutton start, power windows with auto up/down allow drivers to access their favorite systems with the push of a button. 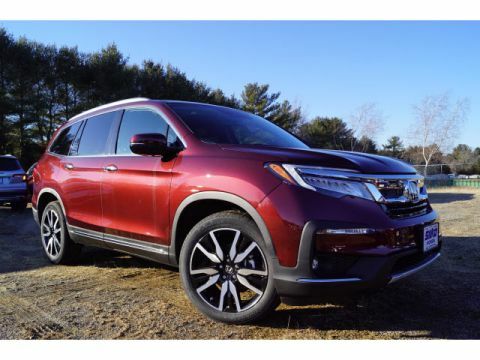 Performance Sound: In addition to the standard 7-speaker 200-watt Honda audio system, drivers of selected models have access to a 540-watt 10-speaker performance sound system with subwoofer for a concert-quality experience wherever the road leads. 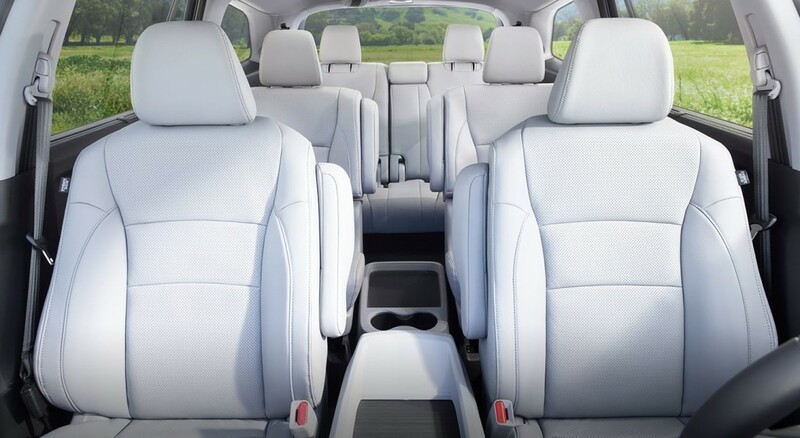 Bonus Amenities: One-touch seats, hidden rear storage, and an available rear-seat entertainment system offers drivers plenty of convenient options to get excited about. 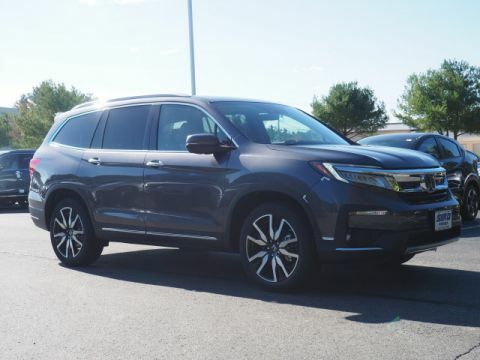 Honda Sensing: Drivers can add optional driver assist features that include Lane Departure Warning, Lane Keeping Assist, Collision Mitigating Braking, Road Departure Mitigation, and Forward Collision Warning to help monitor the area surrounding the vehicle. Vehicle Control: To provide drivers with effective handling and control in all driving conditions every Pilot is equipped with ABS, Electronic Brake Distribution, Brake Assist, traction control, and Vehicle Stability Control. 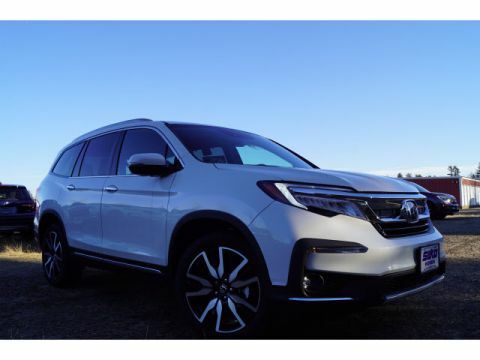 Rearview Camera: The Pilot is equipped with a standard multi-angle rearview camera system guidelines, which can be upgraded to include dynamic guidelines, Blind Spot Monitoring, and Rear Cross-traffic alert for superior backing protection. 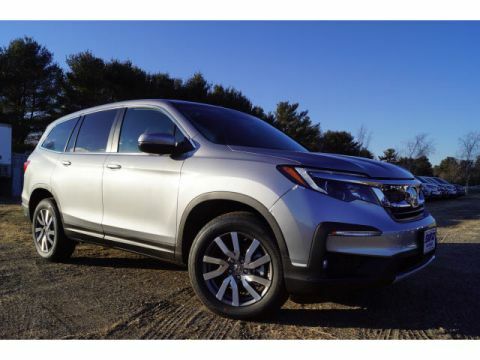 Schedule a test-drive of the 2017 Honda Pilot at the leading Brockton and Taunton Honda SUV authority. 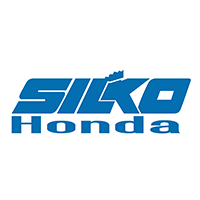 Contact Silko Honda at “” or visit at 1580 New State Highway in Raynham, MA today. *MSRP excluding tax, license, registration, $940.00 destination charge and options. Dealer prices may vary. 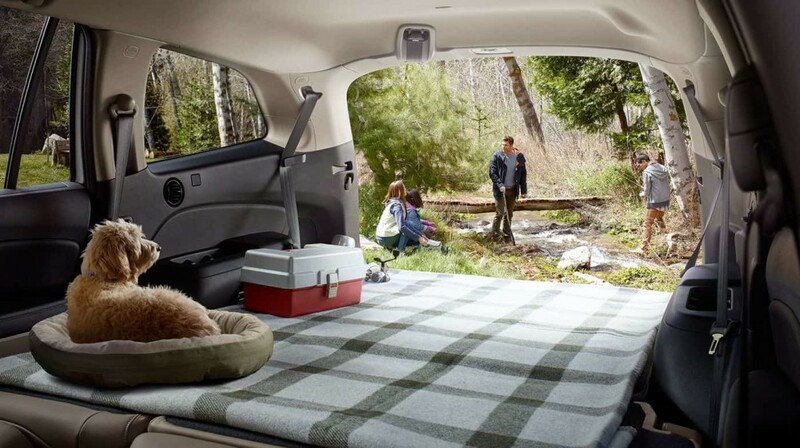 **19 city/27 highway/22 combined mpg rating for 2WD 6AT models. 18 city/26 highway/21 combined mpg rating for AWD 6AT models. 20 city/27 highway/23 combined mpg rating for 2WD 9AT models. 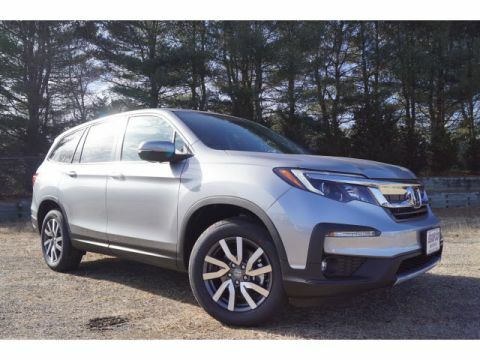 19 city/26 highway/22 combined mpg rating for AWD 9AT models. Based on 2017 EPA mileage ratings. Use for comparison purposes only. Your mileage will vary depending on how you drive and maintain your vehicle, driving conditions and other factors. 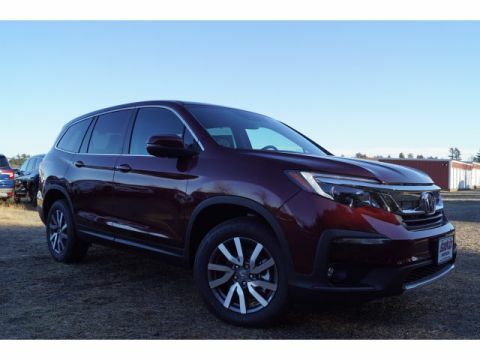 ***2017 Pilot w/ available Honda Sensing® and LED headlights awarded 2017 Top Safety Pick+ rating from the Insurance Institute for Highway Safety (IIHS). 2017 Pilot named a Best Buy of the Year among Mid-size SUVs & Crossovers. For more information, visit Kelley Blue Book’s KBB.com. Kelley Blue Book is a registered trademark of Kelley Blue Book Co., Inc.